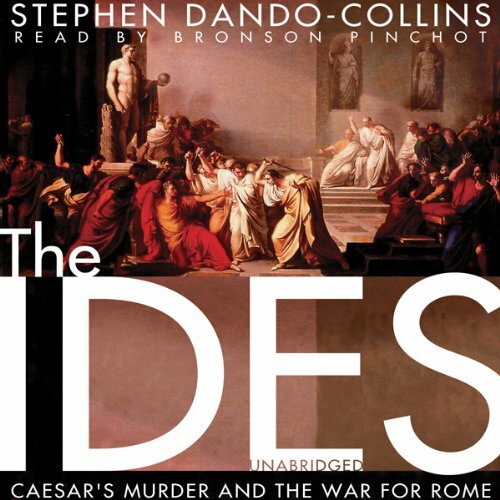 Zeige Ergebnisse von "Stephen Dando-Collins"
Julius Caesar was nothing if not bold. When, in the wake of his defeat of Pompey at Pharsalus his victorious legions refused to march another step under his command, he pursued his fleeing rival into Egypt with an impossibly small force of Gallic and German cavalry, raw Italian recruits, and nine hundred Spanish prisoners of war - tough veterans of Pompey's Sixth Legion. 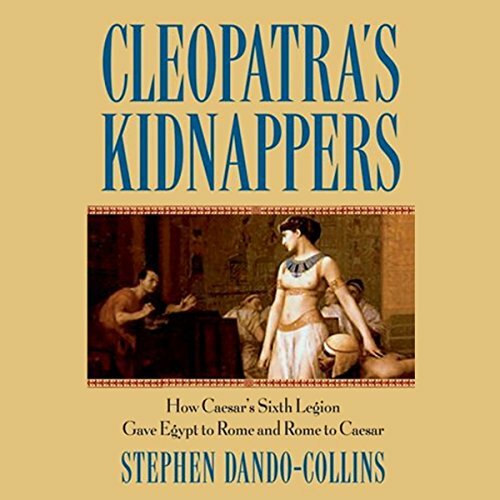 Cleopatra's Kidnappers tells the epic saga of Caesar's adventures in Egypt through the eyes of these captured, but never defeated, legionaries. The 14th Gemina Martia Victrix Legion was the most celebrated unit of the early Roman Empire - a force that had been wiped out under Julius Caesar, reformed, and almost wiped out again. After participating in the a.d. 43 invasion of Britain, the 14th Legion achieved its greatest glory when it put down the famous rebellion of the Britons under Boudicca. Could the killing of Germanicus Julius Caesar - the grandson of Mark Antony, adopted son of the emperor Tiberius, father of Caligula, and grandfather of Nero - while the Roman Empire was still in its infancy have been the root cause of the empire's collapse more than four centuries later? 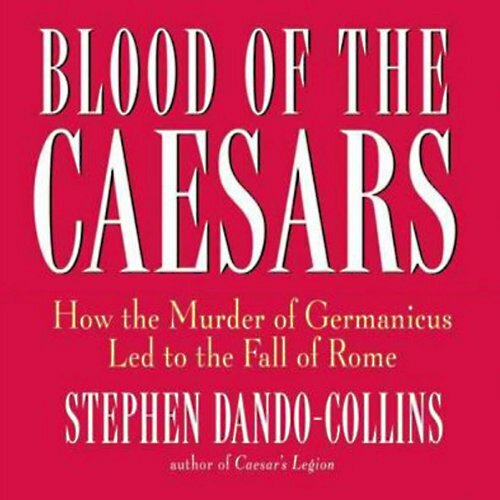 This brilliant investigation of Germanicus Caesar’s death and its aftermath is both a compelling history and first-class murder mystery with a plot twist Agatha Christie would envy. The assassination of Julius Caesar is one of the most notorious murders in history. Even now, many questions remain about his death: Was Brutus the hero and Caesar the villain? 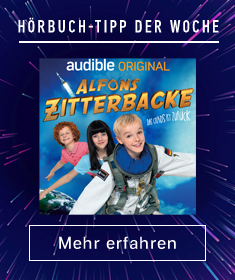 Was Mark Antony aware of the plot? 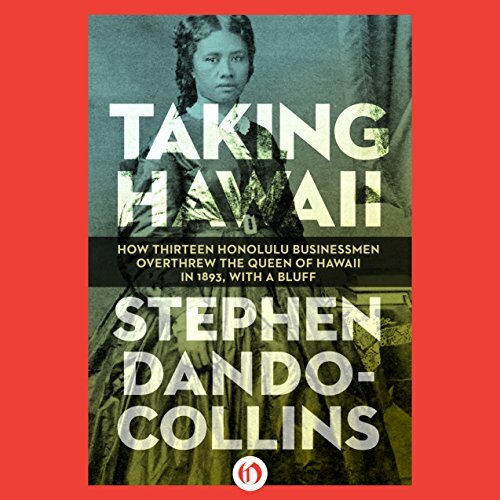 Using historical evidence to sort out these and other puzzling issues, historian and award-winning author Stephen Dando-Collins recaptures the drama of Caesar's demise and the chaotic aftermath as the vicious struggle unfolded for power between Antony and Octavian. 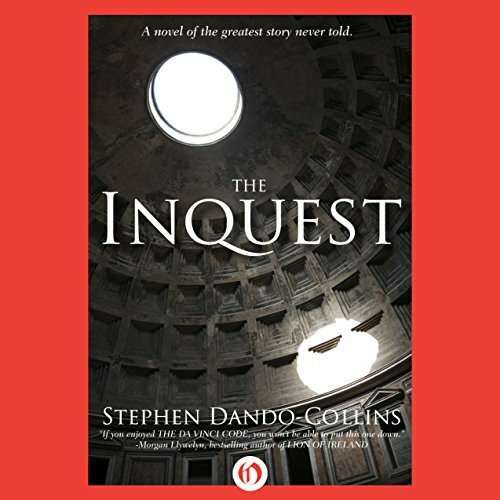 In the time of Vespasian, just after Rome has crushed the Jewish Revolt, Julius Varro, a Roman Questor (an investigating magistrate ) is commissioned to investigate the story that a Jew rose from the dead after being crucified in Jerusalem. Because the fast-growing Nazarene sect founded by the martyr's followers is becoming a threat to the stability of the region, there is much riding on debunking the story. The action-filled movie 300 focused on Ancient Greece's epic battle of Thermopylae, in which King Leonidas led 300 Spartans into battle against Xerxes and his million-strong Persian forces. 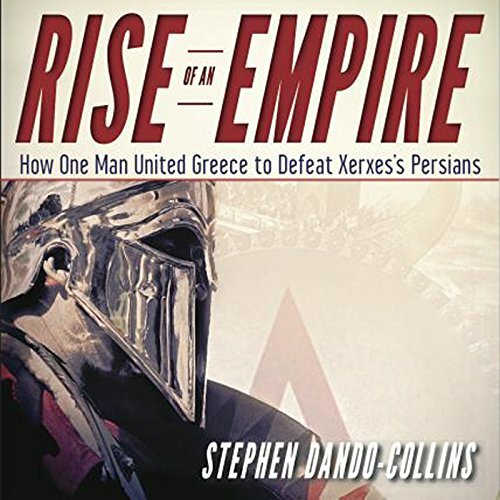 In the sequel, 300: Rise of an Empire, the action moves to the sea, covering 10 years starting with the Battle of Marathon and ending with naval engagement the Battle of Artemisium, which occurred the same day as Thermopylae. Rise of an Empire tells the story of the real men and events depicted in the movie. 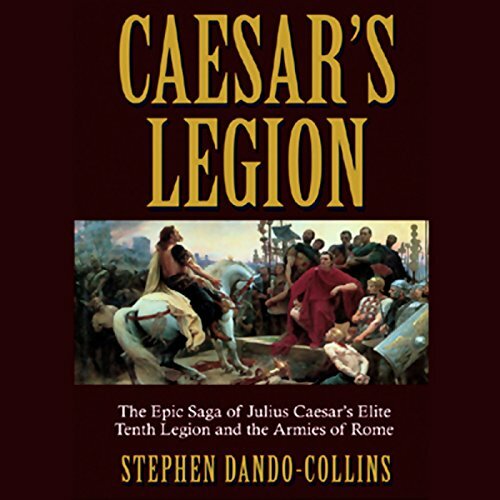 This fourth book in Dando-Collins’ definitive history of Rome’s legions tells the story of Rome’s 3rd Gallica Legion, which put Vespasian on the throne and saved the life of the Christian apostle Paul. 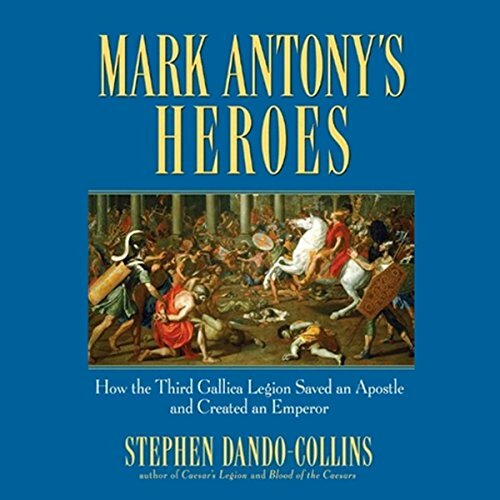 Named for their leader, Mark Antony, these common Roman soldiers, through their gallantry on the battlefield, reshaped the Roman Empire and aided the spread of Christianity throughout Europe. In A.D. 64, on the night of July 19, a fire began beneath the stands of Rome’s great stadium, the Circus Maximus. 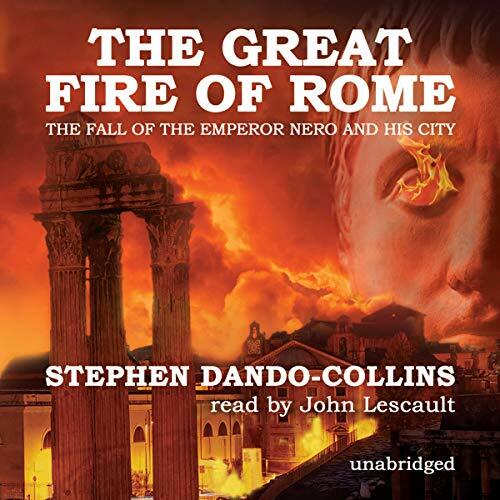 The fire would spread over the coming days to engulf much of the city of Rome. 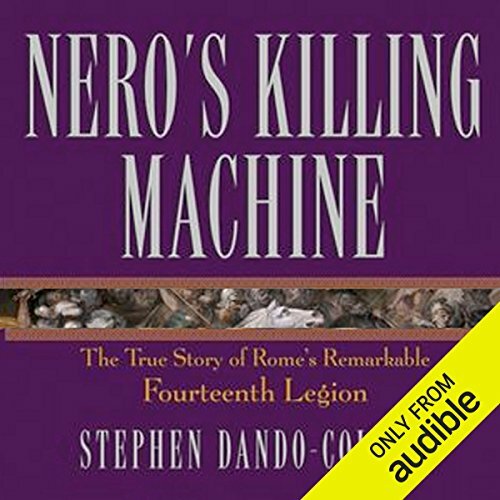 From this calamity, one of the ancient world’s most devastating events, legends grew: that Nero had been responsible for the fire, and fiddled while Rome burned, and that Nero blamed the Christians of Rome, burning them alive in punishment, making them the first recorded martyrs to the Christian faith at Rome.